Start taking classes at Patriot Pilates and other studios! There are no upcoming “group” classes on this day. Please wear light, athletic clothing that you can move freely in. 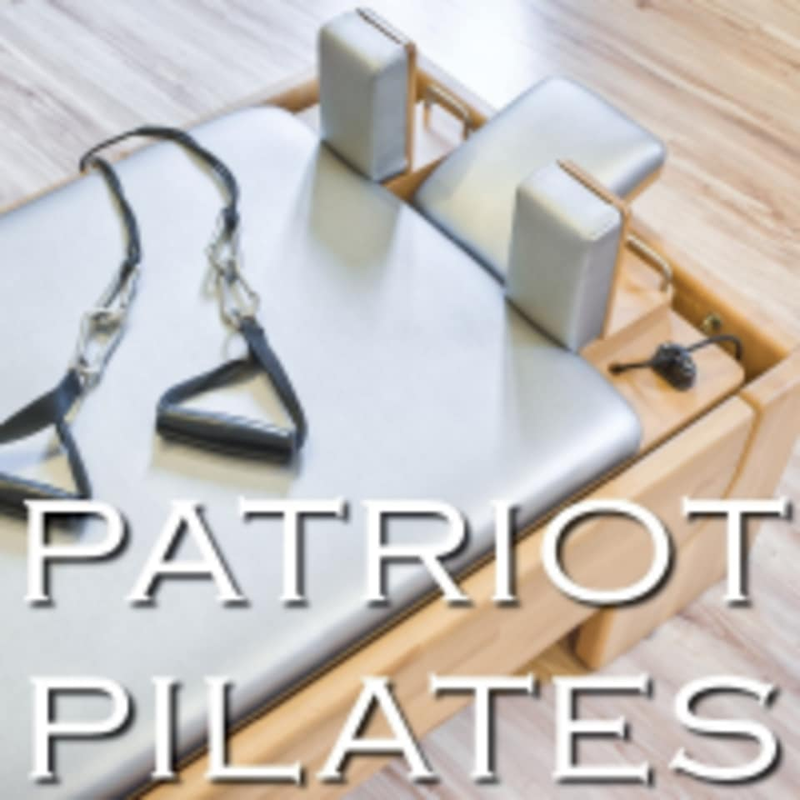 Patriot Pilates is located at 610b Maryknoll St., Lockport, IL 60441.